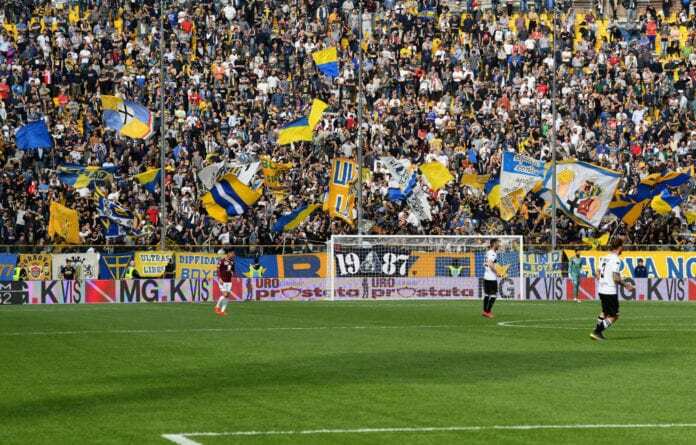 The last time Parma faced Sassuolo, the Gialloblu defeated the Neroverdi 2-1, and today both teams will face off in a new edition of the Emilia-Romagna Derby in the Italian Lega Serie A. This is why Parma coach Roberto D’Aversa believes his team is “out for revenge” as they meet today. “They are two points ahead of us in the standings and they will want to get revenge for the first game. They will give everything to get the result,” D’Aversa said to Football Italia. There are seven matches left for Parma in the 2018-2019 season: They will play against Sassuolo, AC Milan, Chievo Verona, Sampdoria, Bologna, Fiorentina, and Roma. Parma is currently in the 14th position of the Serie A table with 34 points, just two points behind Sassuolo who are in 12th. The Neroverdi have won nine matches, drawn seven, and lost 15.